Advanced Search All rentals are from Saturday to Saturday or Sunday to Sunday. 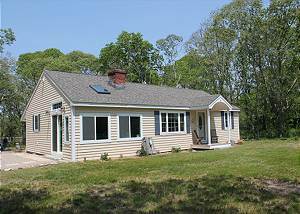 Welcome to Hopper Real Estate ~ Outer Cape Rentals! We are a family owned real estate firm located in the beautiful town of Eastham on Cape Cod. 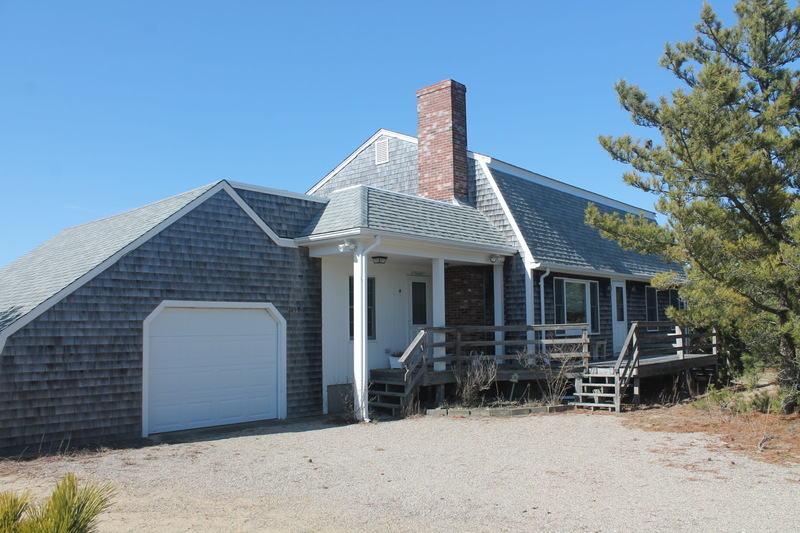 We specialize in sales and vacation rentals for the entire Lower Cape and Outer Cape from Harwich, Chatham and Brewster to Orleans, Eastham, Wellfleet, Truro and Provincetown. We have the largest inventory of vacation homes in Eastham. To plan your perfect Cape Cod vacation browse our Vacation Rentals or submit a request through our Summer Rental Request Form. Or explore our Featured Properties for sale or search Cape Cod MLS for access to hundreds of listings. Email our Home Sales or Vacation Rentals departments or call 508-255-3560 to speak with our agents.